MIS refers to a type of operation performed through small abdominal incisions in order to reduce traumatic complications and risks associated with conventional surgery. 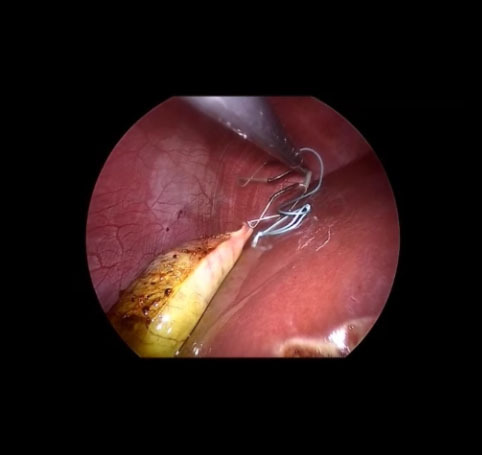 Surgical field exposure still remains a significant challenge for standard laparoscopic techniques and is absolutely critical for the advancement of Single Incision Laparoscopic Surgery (SILS), Natural Orifice Transluminal Endoscopic Surgery (NOTES) and future hybrid techniques. Surgical risks related to poor and insufficient field exposure such as lack of visibility, limited space, poor comfort level, adjacent tissue perforation and poor control of surgical field space are still predominant in laparoscopic techniques. Surgeons are compensating for the lack of dedicated instruments by using indirect approaches and tricks to increase field space. Steep reclining position and high CO2 levels are commonly used in surgery to optimize field space. These techniques have been associated with significant peri- and post-operative complications, particularly with fragile patients and obese people. Steep reclining position and high CO2 levels are commonly used in surgery to optimize field space. These techniques have been associated with significant peri- and post-operative complications, particularly with fragile patients and obese people. 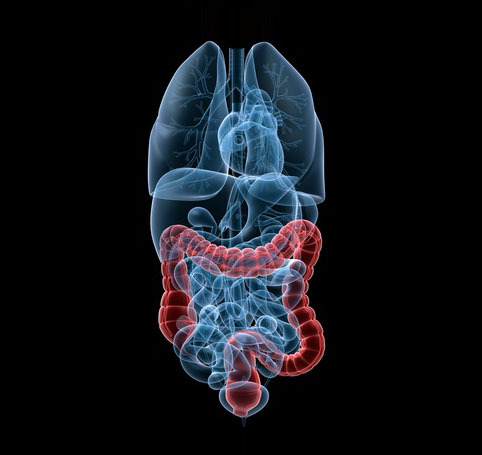 Field exposure is even more difficult to achieve in SILS procedures and impacts surgical outcome significantly. 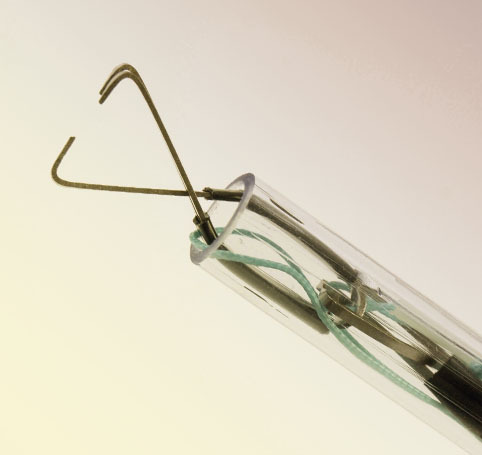 The lack of dedicated retraction instruments for SILS remains a barrier to its use and expansion. SURGICAL PERSPECTIVE is a medical device company focused on innovative single use surgical retractors. Founded in 2009, SURGICAL PERSPECTIVE addresses current and future challenges associated with minimally invasive abdominal surgery through a unique range of instruments positioned to cover all field exposure needs across several surgical specialties and operating techniques. The company was founded by a medical device group, PROTOMED SA, France, in a collaborative effort with IRCAD, an international surgical research and training center based in France, Brazil, and Taiwan. 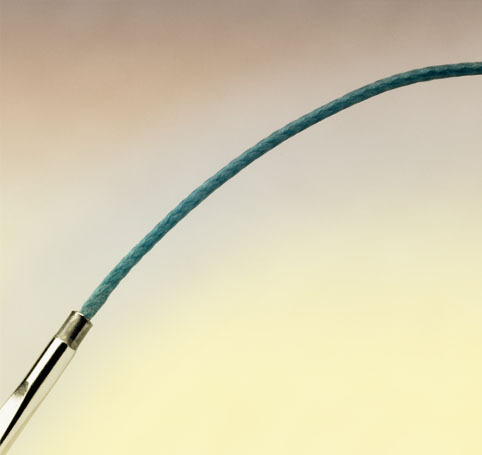 Surgical Perspective provides surgeons with single use surgical retractors that can be used to easily hold back tissues and expose underlying body parts. 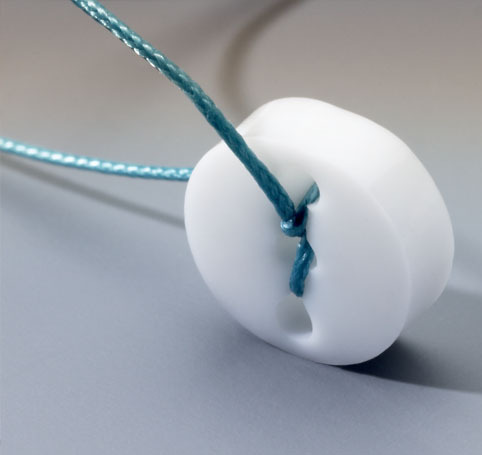 SURGICAL PERSPECTIVE’s single use retractor line is designed to manage all surgical exposure needs, from static and dynamic suspension to broad and specific tissue retraction.